Investing in your first rental property can seem like a dreadful and exorbitant work. On the other hand, you can take ownership of your first Frisco rental property in no time at all with a wise strategy. 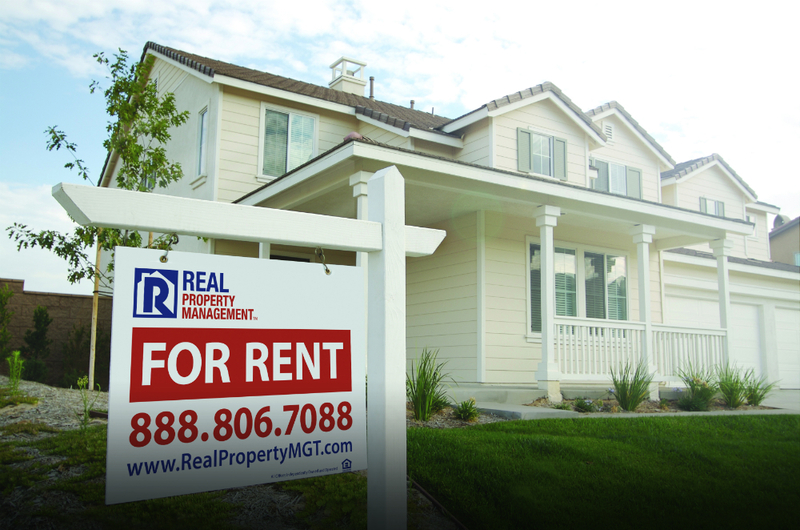 Without regard to whether you’re an accidental landlord or an intentional investor, the income revenue from a rental home can actually cause amazing changes in your life. To begin with, let’s examine the central steps to distinguishing and getting your first property. Accumulate as much relevant information as you can find with reference to the place you hope to invest in. Watch out for key features that may captivate quality renters, as for instance parks, shopping malls, schools, or proximity to public transit. You must, be completely prepared and familiarize yourself with mortgage rates and tax laws so as to take a dependable estimate for how much is required as a budget for your future investment. Come together with a local real estate agent to discover where there are properties readily available in your planned district. Establish that you have a proper idea of the property’s specifications and how much you are looking to spend. Don’t be timid to establish limits and prudent expectations when in search of a property. When you determine the fitting purchasing point, you can then figure its enduring profitability. One of the finishing steps you should fulfill before finalizing your decision to buy is to schedule a property assessment to know whether the rental property will be forthwith utilizable for tenants or if you ought to make repairs. In this essential step, you need to be able to identify an estimate as to the property’s present and probable performance. At Real Property Managment One Source, we can examine the home preceding your purchase and endow an honest assessment with regard to its rentability or share suggestions for upgrades you should be considering. As may be required, we can also endorse a professional home and pest inspector. Would you wish for a free assessment of your potential rental property in Frisco? Please contact us online or call us directly at 214-721-0727.